Red Lobster is America’s favorite seafood restaurant. It offers a wide variety of freshly prepared dishes, including fresh fish, shrimp, crab and live Maine lobster. For locations, visit www.redlobster.com. Red Lobster is an American casual dining restaurant chain headquartered in Orlando, Florida. Before its nationwide success, Bill Darden had one, family-owned restaurant in Lakeland, Florida that was opened in 1968. Since then, the famous seafood restaurant has over 700 locations. 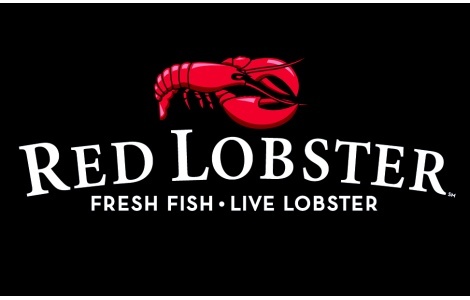 Red Lobster gift cards and egift cards can be redeemed at all locations in the United States. Red Lobster egift cards are perfect for everybody since they can easily be printed or shown to your server on your mobile phone in order to be used. National Gift Card is the best place for you to order Red Lobster gift cards in bulk. We are the experts in all things gift cards and can set up your gift card solutions program for you today. Please contact us for more information on Red Lobster bulk, direct-to-recipient, or individual gift card fulfillment for your gift card program. Contact us online or call us at 888-472-8747 today! Your purchase, use or acceptance of this Gift Card constitutes acceptance of the following terms and conditions. This Gift Card is issued by and represents an obligation solely of RLSV, Inc. (“Red Lobster”). Each time you use it, we’ll deduct that amount from the balance until you’ve used the full balance of the card. You can add to the card balance at any time. (1) Except where required by law, this gift card is not redeemable for cash. (2) We can’t replace it if it’s lost or stolen. (3) Valid at any participating Red Lobster restaurant in the U.S. (4) Approval required to advertise this card.